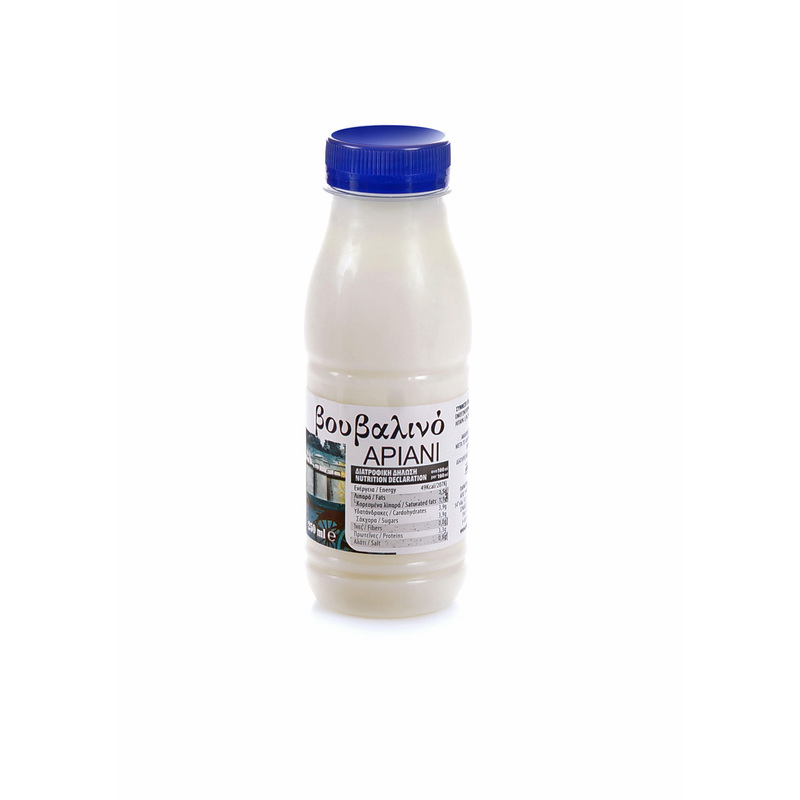 Another product of our Family that must not missing from your family eating table is the buffalo product Ariani, a curdled milk that is produced by lactic acid bacterial culture and preserves not only it’s well – known nutrients, but also its Eastern tradition. 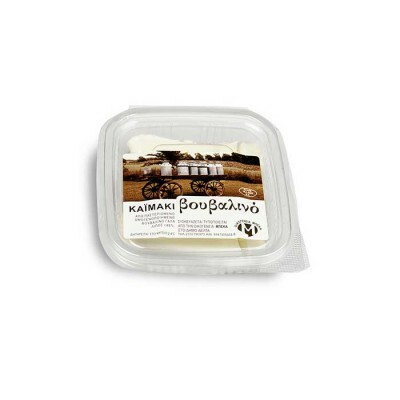 It has to be mentioned, that Ariani is consumed in large amounts before the meals in Eastern countries and helps to the digestion. 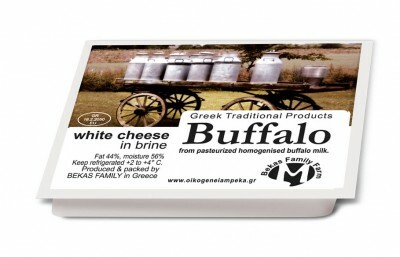 From pasteurized homogenized half-fat buffalo milk, yoghurt culture, salt, fat 1.5%.